“J.S.B. LOVE” is an upbeat EDM track, which has become a staple for the originally R&B friendly LDH groups. The setting takes place in a dystopian wasteland where the boys seem to be “leaders of the pack”, posing and dancing while their minions look on. Many Japanese netizens have made shady comments on the video basically calling it imitation K-POP, mainly comparing it to BIG BANG. 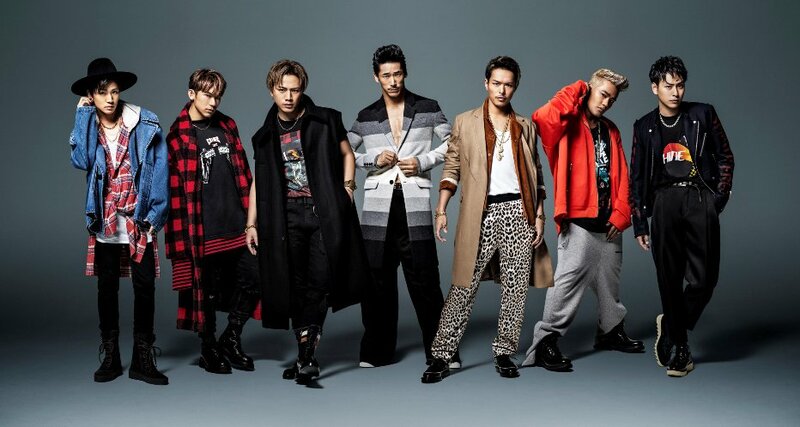 Some J Soul Brothers fans defended them by saying the EDM style isn’t exclusive to South Korea and was clearly more inspired by western music, they also added that the video/visual is not a stretch from what J Soul Brothers, and their other brother groups under LDH have been doing for the past couple years. What do you think? “THE JSB WORLD” will be released on March 29th, 2017. Watch the video for “J.S.B LOVE below.